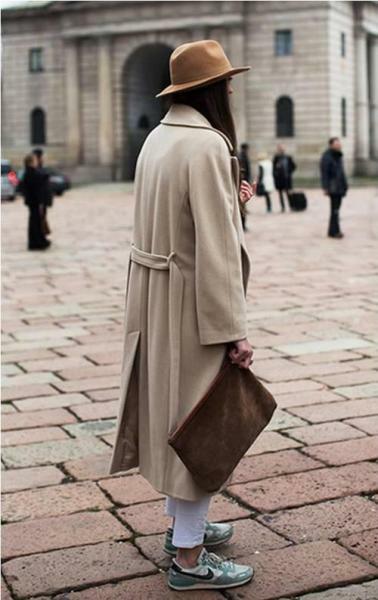 Have you ever made attempts to match the overcoat with sneakers? But the fashion icons deduce it very well, the dressing styles are cool and chic. If you are fascinated by fashion, have a try on this kind of collocation, you will become different!